In this Demco-sponsored webcast, Library Consultant Ruth Barefoot joins Demco’s Director of Library Engagement and Solutions, Janet Nelson, to discuss how San Jose’s wayfinding plan improved the customer experience throughout their library. 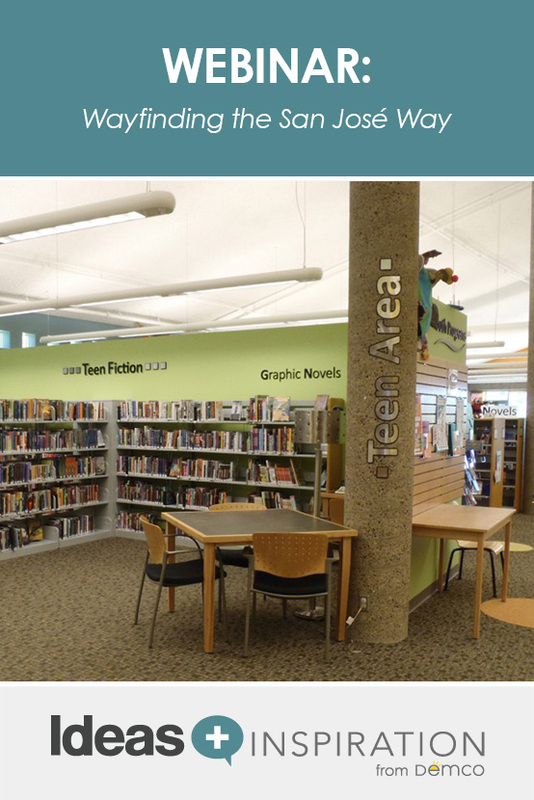 In 2000, when the San José Public Library system embarked on a project to build 4 new branch libraries and rebuild 16 existing branches they wanted to examine and improve their service model to better meet 21st century customer service needs. 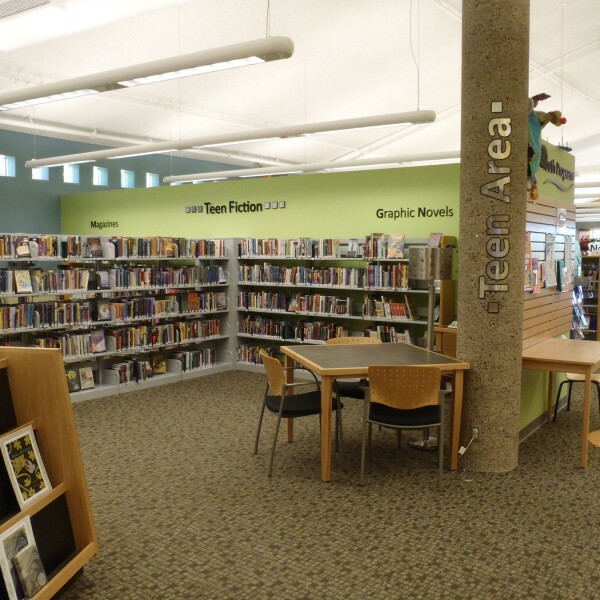 That exploration led to research that rearticulated how their libraries would be designed using improved wayfinding and signage strategies and self-directed customer layout for popular collections that employed retail merchandising techniques. Over the years, they have been able to refine their model and develop best practices that they now use throughout their system. With 39 years of library customer service and Barnes & Noble management experience, Ruth Barefoot is a long-time promoter of merchandising library collections. She has been involved with leading change and innovation in libraries as a librarian, branch manager, and Manager of Innovations and Special Projects at the San José Public Library. She provides unique insight into library space improvements and innovations due to her management of SJPL’s service model development called “The San José Way.” The teams that she has been involved with have focused on redesigning spaces to deliver better customer service and effective operation into the 21st Century. She has worked closely with both internal and external stakeholder and partners, including collaborations with Godbe Research and Envirosell. Ruth is devoted to finding ways to design and improve environments for better learning and has shared her experiences with space design and wayfinding through presentations at ALA, PLA and CLA.